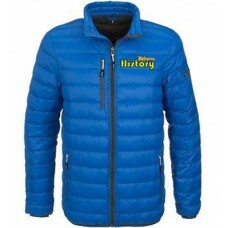 The official clothing range for MSA registered historic rally club Rallying History. 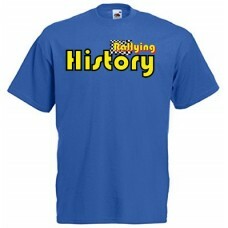 100% heavyweight t shirts, in blue, with printed club logo to chest. 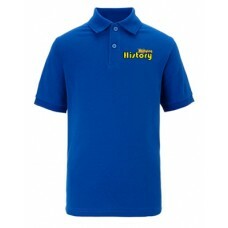 Outer Fabric 100% cotton pre..
100% heavyweight t shirts, in blue, with printed club logo to chest. Outer Fabric 100% ringspun c..
Down jacket with small embroidered logo to the left chest and large embroidered logo to the back&nbs..
Royal blue heavyweight poloshirt with small embroidered logo to left chest and large logo to th..